Heart attacks can be prevented by making lifestyle changes and treating existing health conditions such as diabetes and hypertension. Ways of preventing heart attacks also reduce the risk of stroke. There are many forms of lifestyle changes that everyone can do. Choosing a healthy diet can be considered the best way. Eating foods that contain high fats can exacerbate or increase the risk of heart attack. The fat from the food will form plaque in blood vessels thereby blocking blood flow. To better understand it, read more about high cholesterol. Immediately stop the habit of smoking. Smoking is one factor that can increase the risk of heart attack and increase blood pressure. In addition, smoking also causes atherosclerosis or fat accumulation in blood vessels. Always trying to keep blood pressure is the next right step. 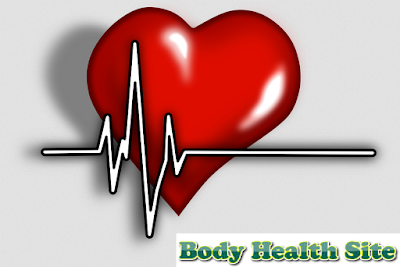 Hypertension or high blood pressure will provide a heavy burden on blood vessels and heart. This increases the risk of heart attack. Hypertension can be reduced by eating a healthy diet, limiting the consumption of alcohol (liquor) and salt, keeping the ideal weight, regular exercise and the consumption of anti-hypertensive drugs. To know more about how to overcome them, read more about preventing hypertension. 0 Response to "Prevention of Heart Attack"